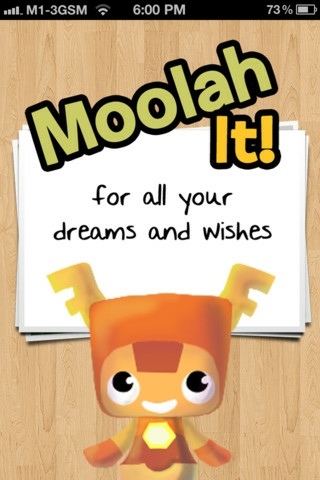 Children’s financial education platform, PlayMoolah announced on its blog today the launch of a new iOS app, Moolah It. 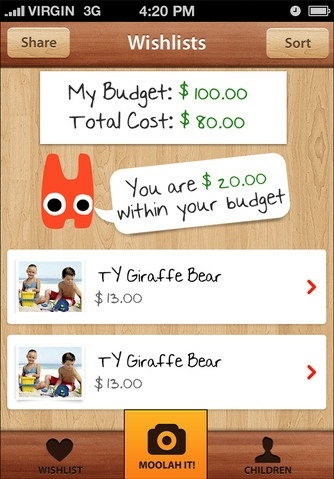 The free app is aimed at helping children budget and prioritize their wish list. 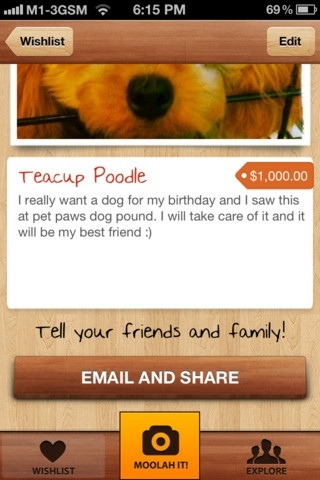 To learn more about PlayMoolah, watch its FinovateFall 2012 demo.